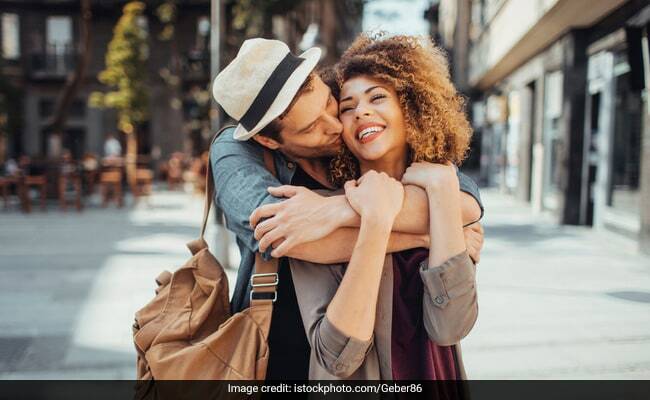 Happy Hug Day 2019: After Hug Day, there would be Kiss Day, followed by the grand celebration of love - Valentine's Day. Make this day count and shower your Valentine with hugs today! 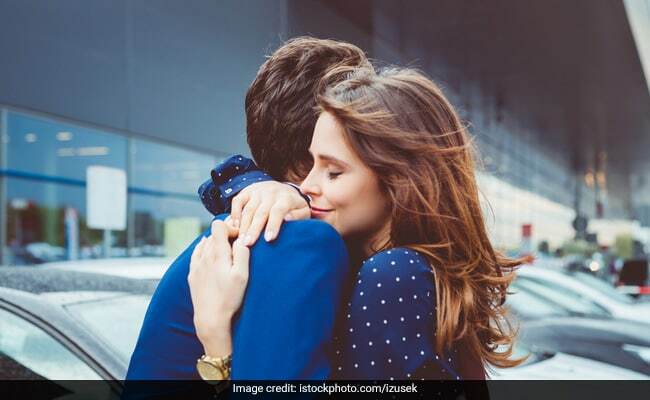 Hug Day 2019: Wishes, images, photos you can send to your Valentine. A hug is a beautiful gift that costs nothing but brings the most joy. Hugs, it is said, are "universal medicines" and a partner's warm embrace relieves one from stress. 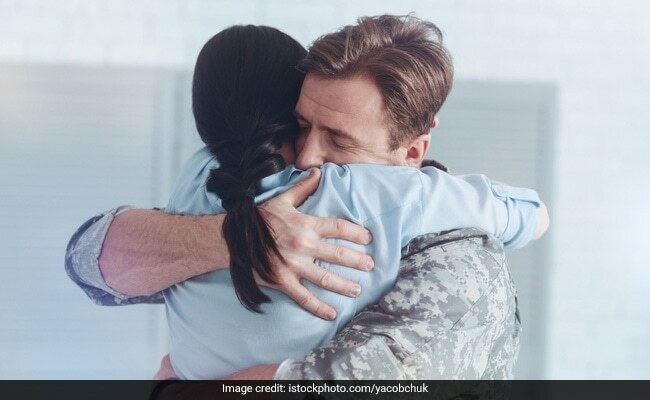 Hugs are also the best way to show love and support and the best part is, "you can never give one, without receiving one." Make this hug day extra special for your loved one by hugging them for longer period. Hug Day, a part of the Valentine's Week, comes after Rose Day, Propose Day, Chocolate Day,Teddy Day and Promise Day. After Hug Day, there would be Kiss Day, followed by the grand celebration of love - Valentine's Day. Make this day count and shower your Valentine with hugs today! Here are some wishes and messages that you can send to your partner on Hug Day. Happy hugging! Your hugs are magical. When you wrap your arms around me, it seems like the chatter around has silenced and I am one with you. It's better to put love into hugs. Happy Hug Day! 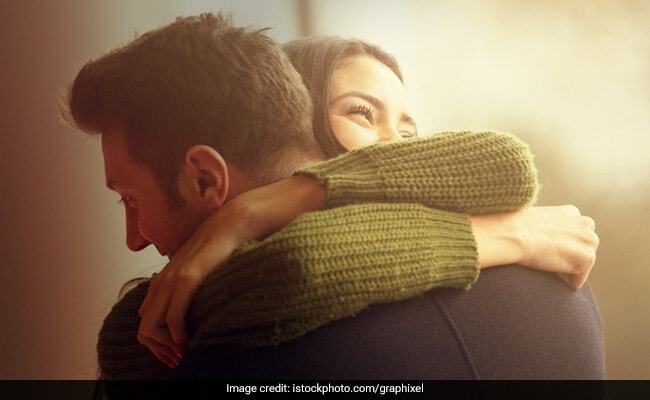 Happy Hug Day: Hug your partner like you mean it. All my problems fade away when I get a bear hug from you. Here's to more hugs! Happy Hug day! Your hug is like the fuel my body needs. Happy Hug Day, love. You made me understand the power of hugs. They power me every day! Happy Hug day, darling. Happy Hug Day: A bone-crushing hug coneys it all. A bone-crushing hug to you my beautiful Valentine! I just want to hold you in my arms and tell you what you mean to me. Missing you on Hug Day, but sending my warm embrace to protect you and tell you that I love you. Happy Hug Day: A warm embrace is magical. It heals. I just want to cuddle you tight and fall asleep, that's simply the best feeling in the world. Nothing can come close to this feeling of being loved and cared by you. I love you. 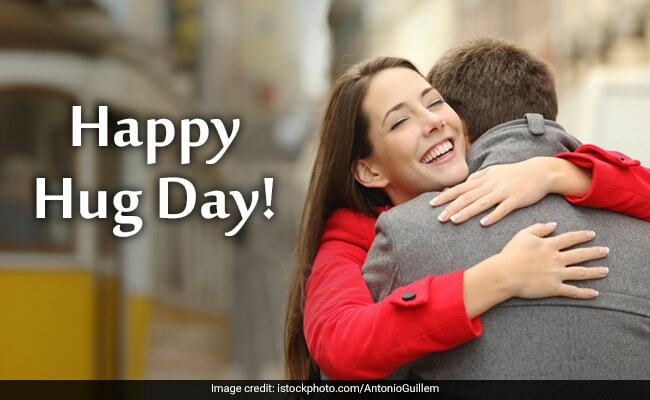 Happy Hug Day: No better stress reliever in the world than a hug! As a plant needs to love, I need your hugs as the nutrition that power me. Happy Hug Day! Your hugs heal me every day. They are pure, beautiful, warm and lovely. Hug you back! Love you.